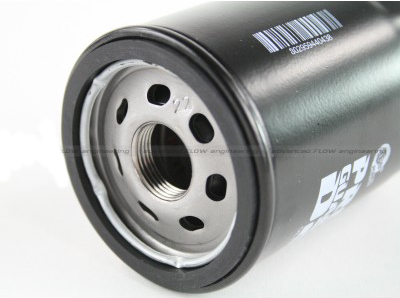 Get reliability and performance out of your 2011+ Mustang GT with the aFe Pro-Guard D2 Oil Filter. 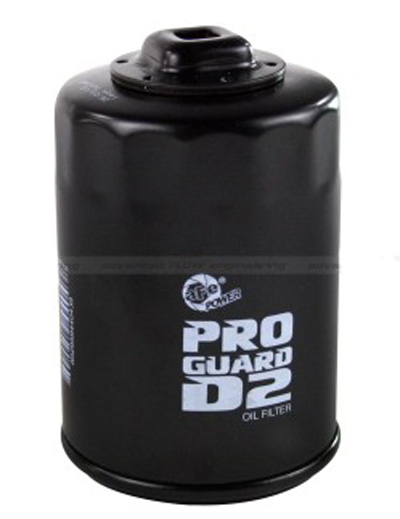 ModBargains.com now offers the Pro-Guard D2 oil filter by aFe for the 2011+ Mustang GT. 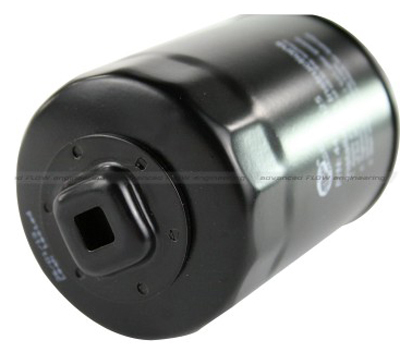 This oil filter is meant to handle the most extreme of conditions, will a burst strength rating of 600lbs! The Pro-Guard D2 also includes a 3/8" ratchet drive that is built in, allowing for easy installation and removal. 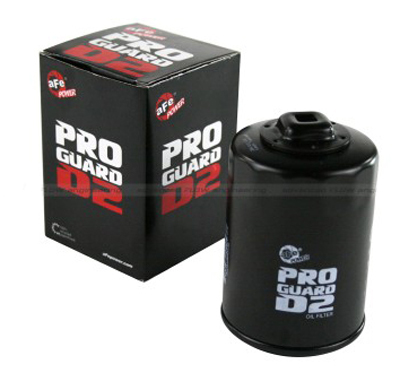 Don't settle when it comes to your Mustang GT, upgrade to the Pro-Guard D2 today. Call us at 714-582-3330 or Order Online today to save! Looking for more info on the aFe Pro-Guard D2, or have questions about other aFe parts?